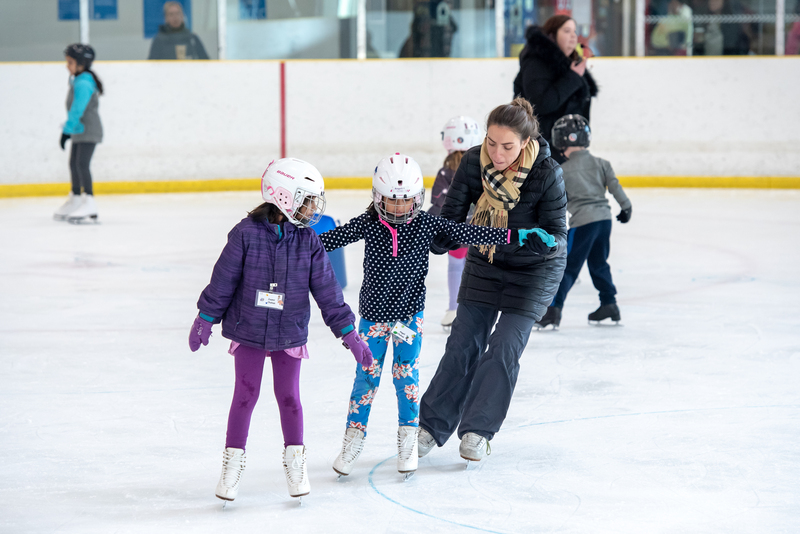 It gives us great pleasure to welcome all of our members and their families to another great year of skating at Skate Canada Brampton-Chinguacousy (SCBC). SCBC will continue to deliver skating programs that develop our skaters’ abilities and skills as well as foster an environment dedicated to fun, fitness and achievement in the sport of figure skating. 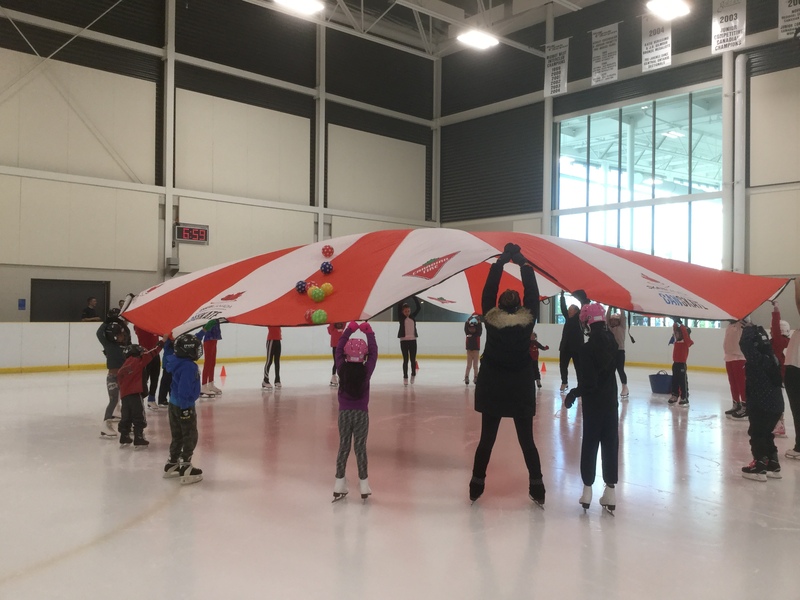 This year at SCBC will be filled with Test Days, Competitions, our Christmas Ice Show and CANskate Fun Days that will be fun and challenging for our skaters. Our SCBC coaches are trained professionals dedicated to helping our skaters to develop their skills and abilities. From CANSkate to AdultSkate, our coaches are able to take skaters from barely standing on the ice to accomplishing spins and jumps. 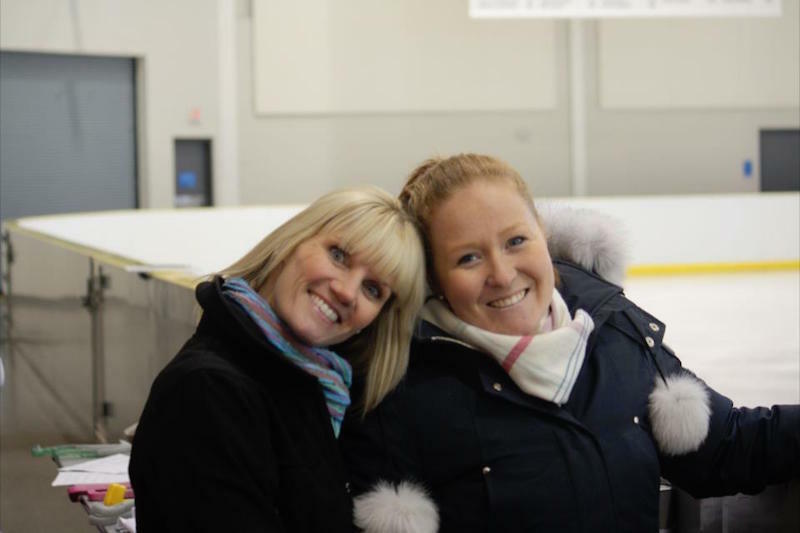 SCBC could not provide its skating programs without the efforts of our volunteers. As volunteers, we bring our passion and skill to our club. Tireless hours are devoted by each member to ensure the smooth operation of SCBC. 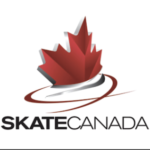 With our vision in mind, our Board Members and coaches provide a place for our skaters to learn new skills and have fun while doing so. 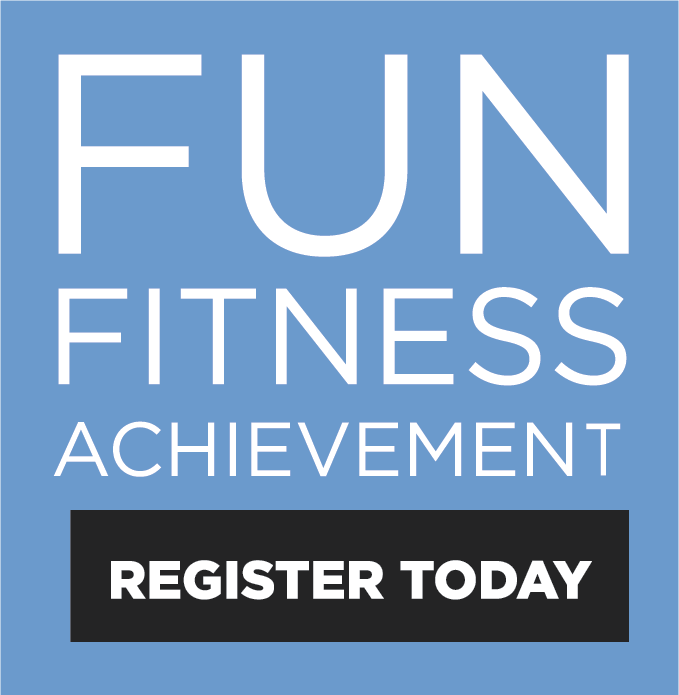 Join us..and have fun skating! SCBC would also like to take the time to thank Delta Bingo and the Ontario Charitable Gaming Association for their continued support of our programs.